India first lost to South Africa (2-1) and England have now taken an unassailable 3-1 lead in this series, questioned head coach Ravi Shastri’s role in this team as well as the support staff. 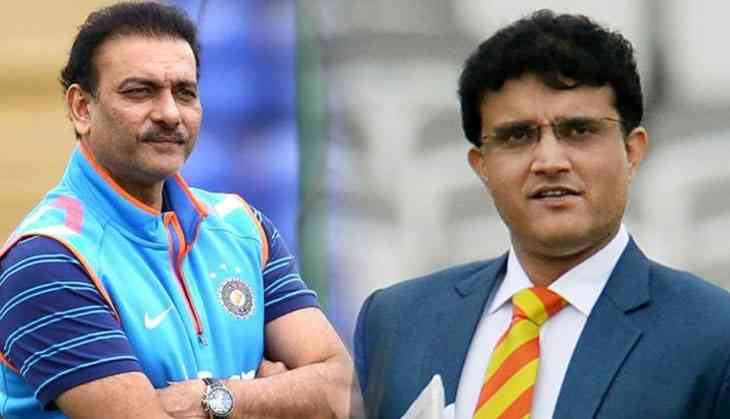 Interestingly, the Cricket Advisory Committee consist of Sachin Tendulkar, Sourav Ganguly and VVS Laxman had announced that Rahul Dravid would be the batting consultant on overseas tours and Zaheer Khan would be the bowling coach while appointing Ravi Shastri as the Indian head coach. But the magic happens, Sanjay Bangar and Bharat Arun were later named batting and bowling coach. Speaking on a show in India TV, Ganguly said that "he wasn’t aware what led to Dravid opting out from the role having earlier agreed to be consultant when the CAC approached him. He went on to add that the Supreme Court-appointed Committee of Administrators had added to the confusion during the whole process of selecting the coach and that led to the CAC finally excusing itself from the process", as per reported in Hindustan Times. Indian skipper Soura“Rahul Dravid had been asked to become a batting consultant and he had even agreed. But then he spoke to Ravi and I don’t know what happened after that. The Committee of Administrators also had added to the confusion with the coach selection and we were tired and just got out of it. So it’s difficult for me to say why Rahul Dravid did not become the batting consultant. 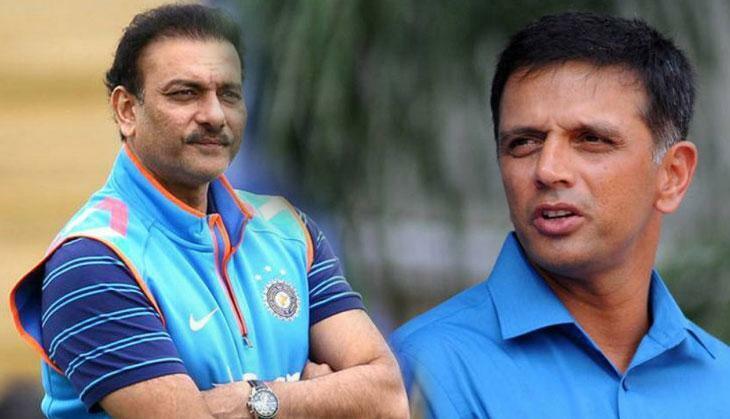 But if Ravi Shastri was given the responsibility, after consulting Virat Kohli, then he has to fulfil that responsibility and improve the team." “Anil Kumble had a one-year contract. It had no renewal or extension clause. When the CoA took over, we got to know a month later that his contract was expiring and we followed the protocol that was followed during his appointment. "The idea was to select the head coach by the CAC — comprising of Sachin Tendulkar, Sourav Ganguly and VVS Laxman. Transparency requires you to follow a process and the due process throws up a result".